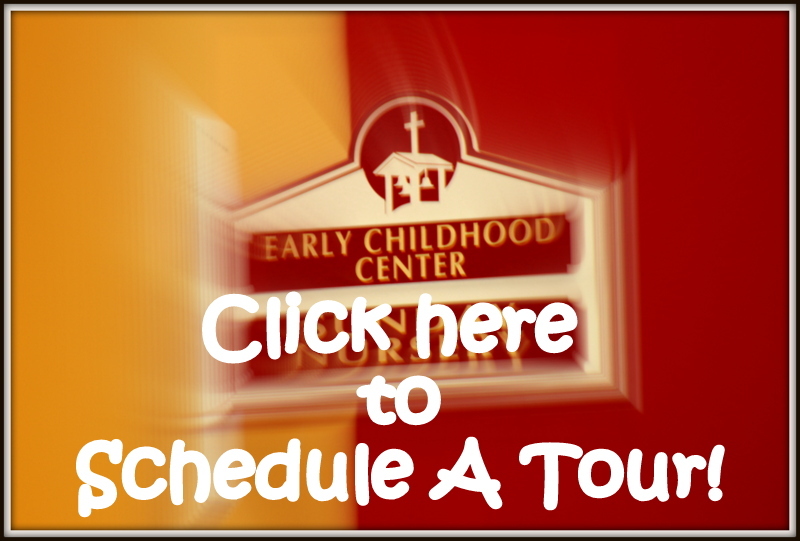 Zion Lutheran Early Childhood Center is a Lutheran Preschool located in Fort Myers, FL. 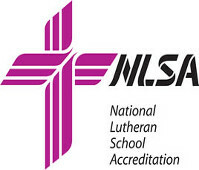 This Nationally Accredited school serves ages 2-5 years old as well as School Age Children. The easiest way to help Zion ECC! Our gift card fundraising program through “Shop With Scrip” allows you to help Zion while helping yourself! All you have to do is purchase your favorite gift cards right here through Zion! Whether you are buying a gift card for a present or just for your everyday use, buy it at Zion and you will be helping your child and our school grow. If you are interested, contact Beth Wallace for an order form and start your savings today!